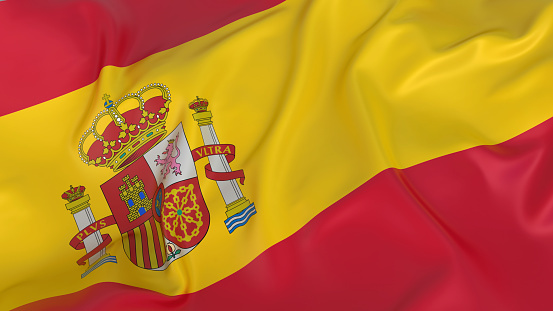 Invest in Spain has since become the Invest in Spain Division at ICEX-Spain Trade and Investment, which is responsible for attracting foreign investment since 2012. ICEX joins the World Congress of Angel Investors 2019 with a strong delegation led by Sergio Vella, Director of Financing and Investor Relations, ICEX-Invest in Spain. This year’s ICEX delegation includes executive directors and 7 startup teams of Spain. As announced by ICEX, Invest in Spain will be an exhibitor at the event with a stand to showcase the country´s entrepreneurial ecosystem, as well as to provide access to a delegation of Spanish start-ups. A representative of Invest in Spain will also participate as a speaker in a round-table about start-ups. 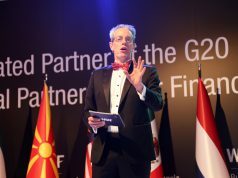 Often referred to as the Davos of the early and post-early equity investment and capital markets of the world, the World Congress of Angel Investors is affiliated with the G20 Global Partnership Financial Inclusion (GPFI). 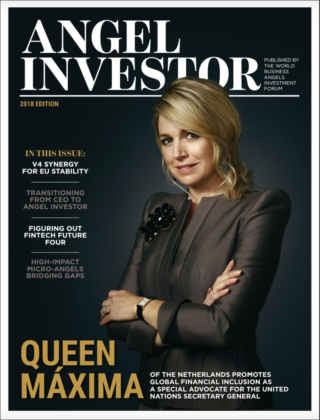 The theme of this year’s event is ‘Connecting Private Equity Funds with Angel Investors to Ease Access to Second and Further Rounds of Investment’. 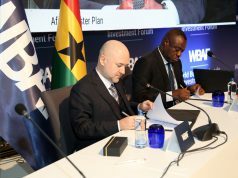 Presidents of two countries, three prime ministers, and 12 ministers from nine countries have already confirmed their participation. 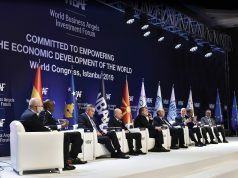 Also joining the Congress are more than 1,000 angel investors, VCs, private equity fund managers, stock exchange executives, delegations of investment agencies, chamber of commerce representatives, bank executives, policymakers, co-investment fund managers, executives of global business angel networks and VCs. Additionally, global startups will be featured on the Global Fundraising Stage on 19 February 2019. The World Excellence Awards the Congress will salute the outstanding successes of 2018.